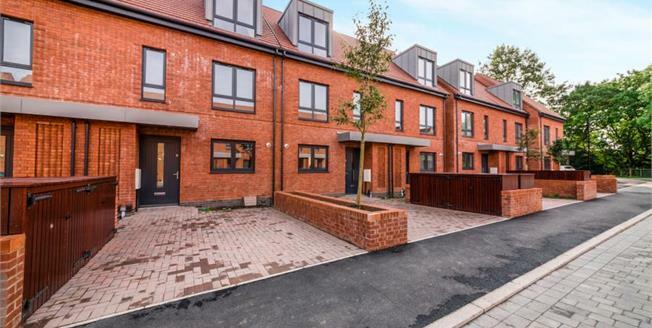 A truly stunning home this three bedroom three storey townhouse boast 3 double bedrooms the master with ensuite, family bathroom, wonderful kitchen and living dining area spaaning across the rear of the property. All situated in the grounds of the beautifully restored Barnes Hospital The Constance is a three-storey terraced house, with front and rear gardens and parking. Situated in charming, picturesque grounds of approximately 17 acres, this development consists of 39 historic apartments and townhouses, surrounded by 117 sympathetically designed new homes. Barnes Village: a classic quarter for contemporary living.